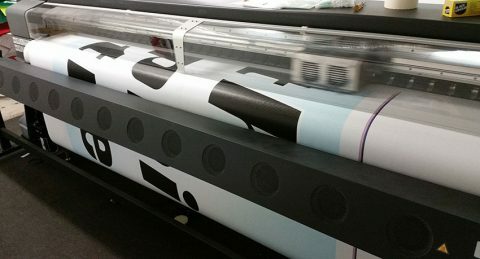 Posts tagged "Fence Mesh Printing WA"
Sure we print banners, but did you know we also print fencing mesh? Perth Graphics Centre is printing more fence mesh for Perth real-estate developers, construction companies and renovators than ever before. Fence mesh printing is seen here on our large format printer, which we have installed at our Malaga premises. 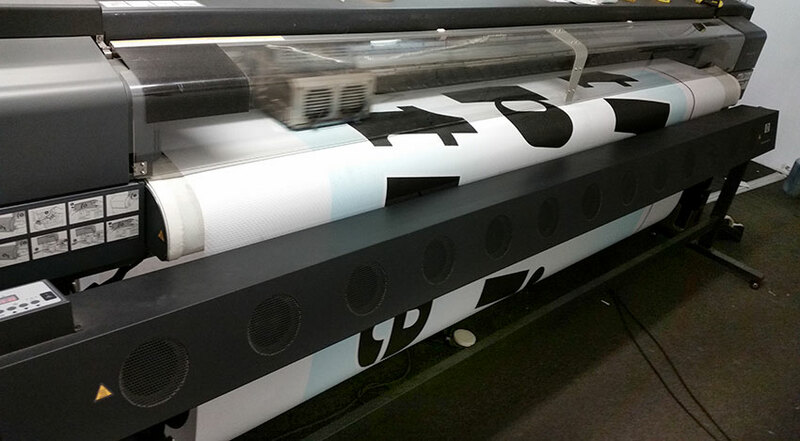 Because we do our fence mesh printing here in Perth, we have complete control over the entire production process. There are several grades of fence mesh available, from heavy weight, to light weight, and versions with a more open weave to let more air through, while the closed weave mesh allows for more exposure for your logo and message. To find out which fencing mesh best suits your needs, give us a call and we can make a recommendation, or simply click here to request a quotation.